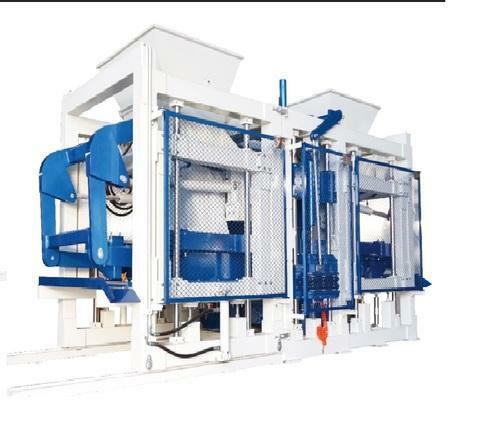 Providing you the best range of hydraulic fully automatic solid block making machine, fully automatic multi function concrete block making machine, fully automatic block and brick machine, fully automatic high production block machine and hydraulic multi function block machine with effective & timely delivery. 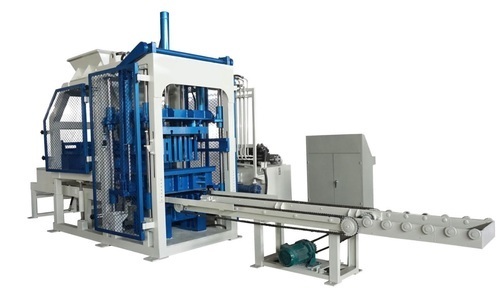 Hydraulic Fully Automatic Solid Block Making Machine : Super-strong steel structure made of extensive parts. 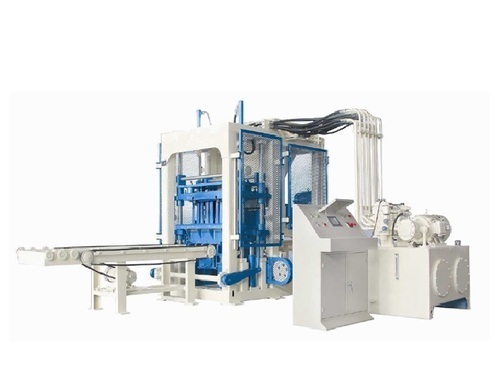 This is Fully Hydraulic and Fully Automatic Multifunction high production Block Machine. All type of Hollow Block, Soild Block, Pavers, Fly Ash Bricks can be made fom the single Machine with the use of Mould Change. 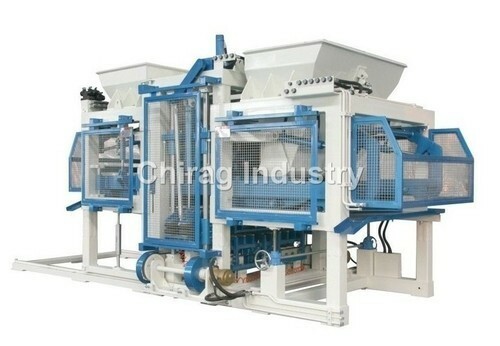 This is Fully hydraulic and Fully automatic Multifunction Block Machine. This is Suitable mainly for High Production of Bricks, blocks and pavers. The whole process uses a PLC APTITUDE CONTROL AND DIALOGUE SYSTEM OF HUMAN-MACHINE INTRERFACE. Fitted with SPECIAL HYDRAULIC LOADING UNIT, readily realize mass nd automatic production, saving a great deal of human power, maintenance field and circulating fund investment. Enlarge the available area of the work table. The appliance of the advanced vibration technology causes the larger work table, it makes that the productivity is increased greatly. Looking for “Concrete Brick And Block Production Plant”?